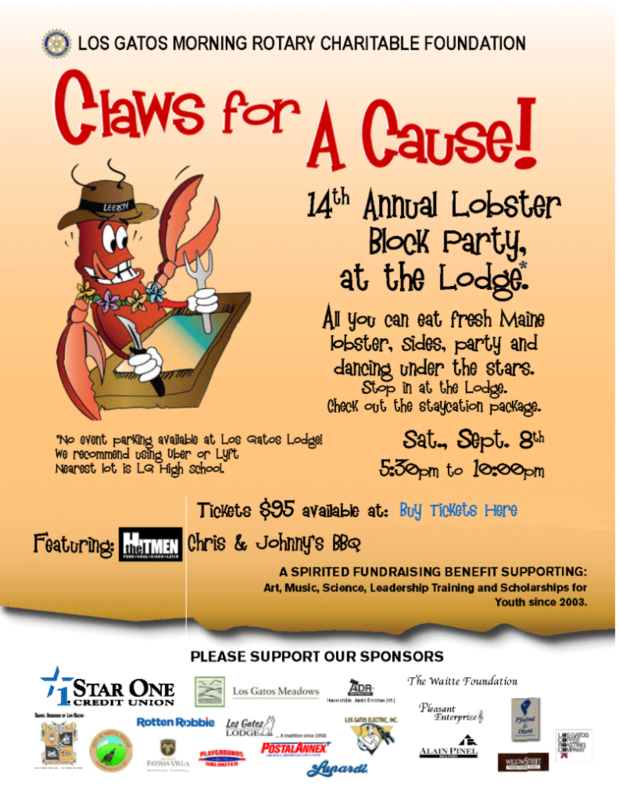 Each year, in early to mid-Septemeber, the Los Gatos Morning Rotary Club, sponsors a fun end of summer bash: Claws for a Cause. 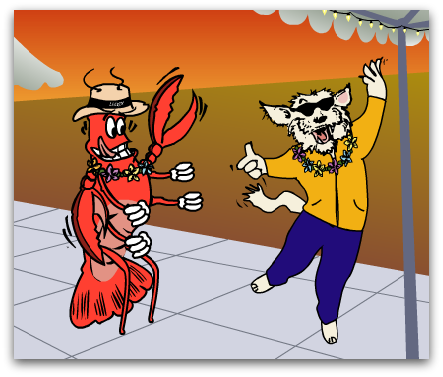 The annual Maine lobster party features good food, live music, and dancing. It is often a sell-out event! Proceeds going to the Los Gatos Morning Rotary Charitable Foundation (supporting music, art and youth scholarships). 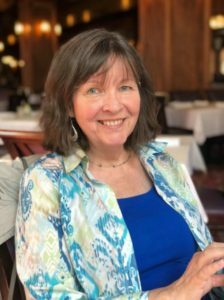 This year it’s Saturday, Sept 8, 2018, from 5:30 pm to 10pm and it will be held at the Los Gatos Lodge.